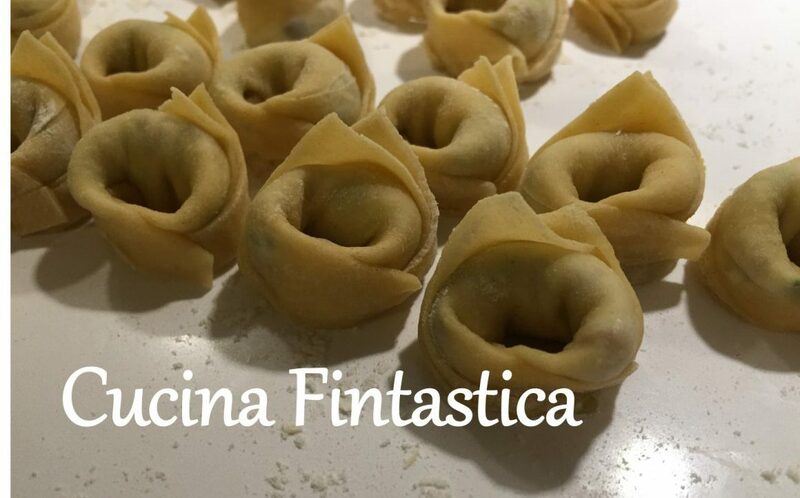 Having been writing this blog for six months now (hey, just realised that I missed its 0.5-year birthday – buon mezzoanno Cucina Fintastica! ), I think the most challenging ingredients to find in Helsinki are fish and seafood of Italian recipes. Obviously you can obtain many frozen and canned but it is just not the same as in Italy. Hence I have been mainly focusing on other dishes although I love fish and seafood. However, the July edition of “La Cucina Italiana” (one of those souvenirs from my trip to Italy) includes a very inspiring set of recipes, and this fish caught my attention. I took the bait and got hooked as it certainly is quite a nice catch (hmm, I guess professional writers might find that sentence a bit iffy…)! The fish of the recipe is sea bream – again one of those species that doesn’t live in the Finnish seas unless its Google Maps is seriously out of order. Fortunately we do have quite a nice range of local fish in Helsinki too and substituted the sea bream with European whitefish. The fish of this recipe is cooked by first placing it in the oven for some minutes and then grilling it for some more. We even managed to get an extra smoky flavour this time since the parchment paper of the baking tray caught fire in the grilling phase… I have already burnt one set of Christmas pastries by using a similar method. However, it seems that my “magic touch” only applies to baking as miraculously the fish were left unharmed! Bring to a boil 0.5 liter of water, the vinegar and a pinch of salt. Add the red onion cut to thin(nish) slices and cook for 1 hour. When ready, drain the onion and let them cool down. Take 60 g of the onions to a separate plate. Blend the remaining onions and 2 tablespoons of olive oil to obtain a creamy sauce. Bring another 1 dl of water and the sugar to a boil and add the red currants. Remove the pan from the heat immediately and cover the pan with a cling film. Let the red currants cool down in the sauce. Season the fish fillets with a trickle of olive oil and the salt. Place them on a parchment paper on a baking tray (the skin side up) and bake in the oven at 200C for 6-7 minutes and then in the grill (or grill mode of your oven) for another 5 minutes. Serve the fish with the remaining slices of red onion, the red onion sauce and the caramelized red currants.